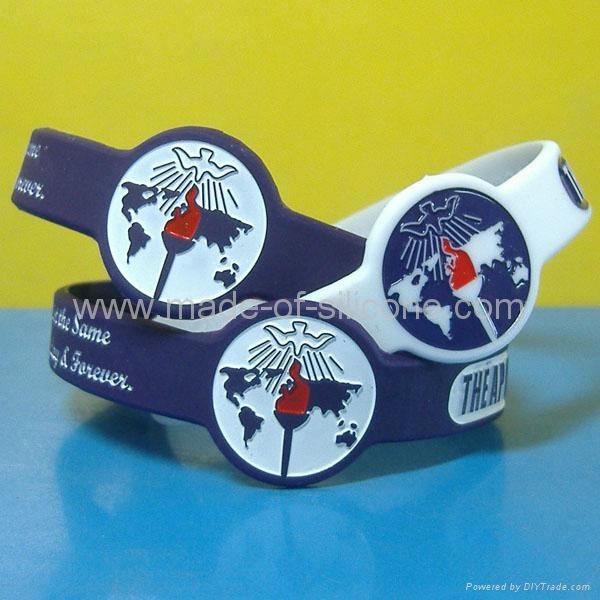 Customized Silicone Wristband with complex logo. 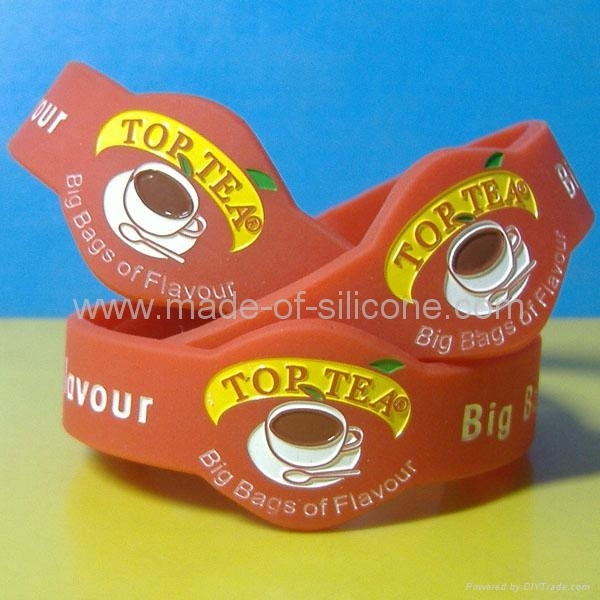 In order to get clear logo on the bands or need unusual wristbands, you may choose this style. 1. SIZE: usually the sizes are 202(190,180,160)*(28,25,20)*2mm . 3.Pricing:We promise you can get the lowest price in the world from our company. 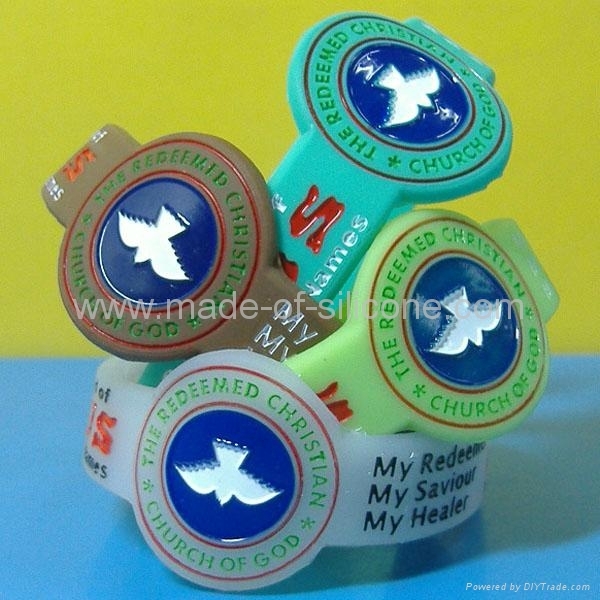 Hope you can send me your message on the bands so that we will design it for your approval and quote correctly.